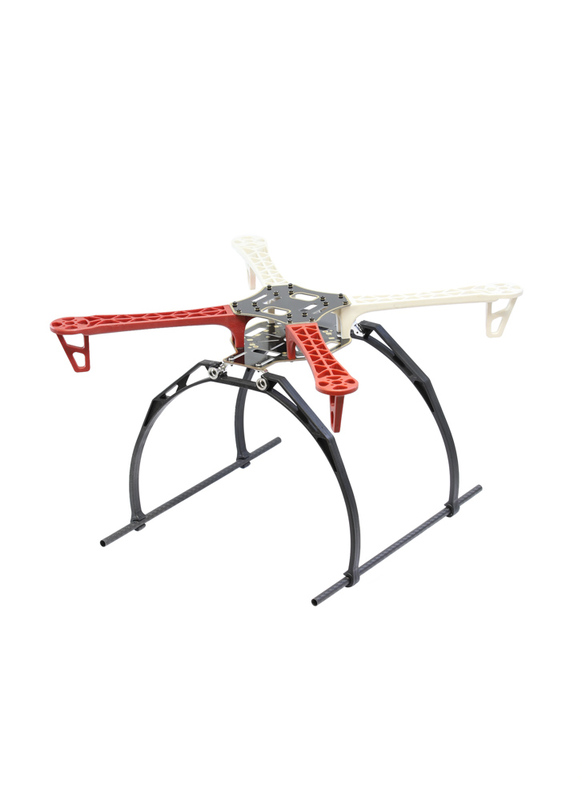 This metal adapter makes it easy to add extended landing gear legs to your DJI F450 Flamewheel and other similar frames. The adapter is compatible with 'crab' style landing gear legs - available here. 2x Tarot Crab Landing Gear Adapter for DJI F450 - TL2749-02. 2x Crab Landing Gear Leg - Here. 8mm Carbon Fibre Skids - Here.